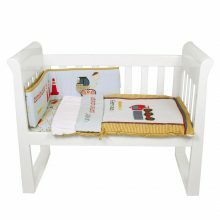 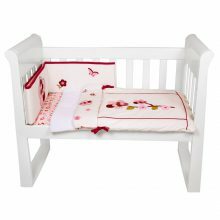 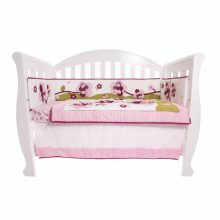 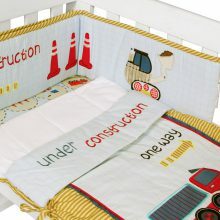 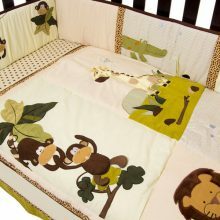 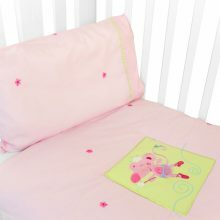 Add the perfect addition to your special little ones nursery with our gorgeous bedding sets. 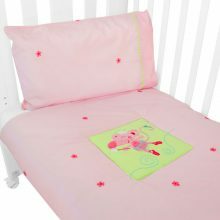 Choose from one of our many beautiful decorative embroidery complete sets, which help to stimulate their learning and development, offering texture, 3D designs, detailed embroidery and colours for all sorts of nursery styles. 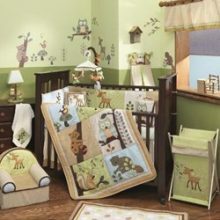 Unleash the inner interior designer in you and create a space where your imaginations can run wild. 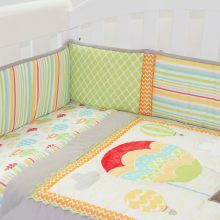 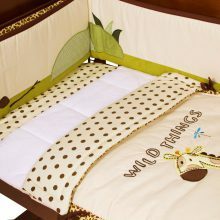 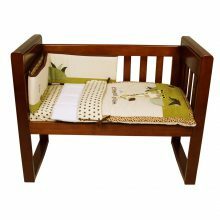 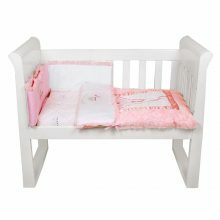 The sheer quality and detail that goes into our bed sets are sure to liven up any nursery without fail and will provide a blissful place for your little one to lay their head whilst snoozing in style. 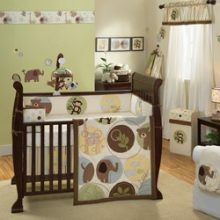 A perfect nursery setting for your bub to dream away into the clouds on their balloon adventure up in the sky.